It’s been a "few" years since the first version, plus original star Tom Selleck is occupied elsewhere (in "Blue Bloods," of course) … so someone else drives the cool car in this new reboot of the detective series. 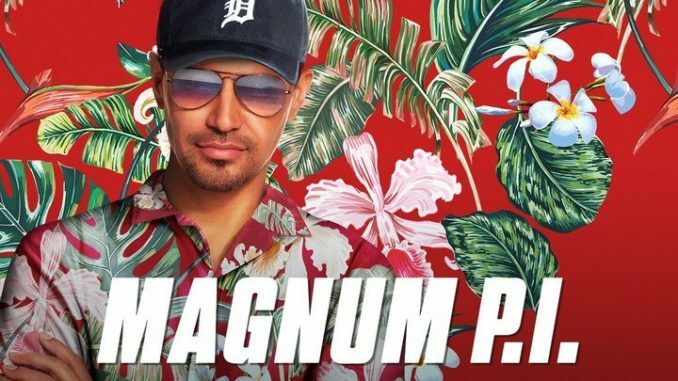 In "I Saw the Sun Rise," Jay Hernandez ("Hostel") assumes the title role of the military veteran who works for an unseen employer in Hawaii, via an intermediary named Higgins (a female this time, portrayed by Perdita Weeks). Magnum’s resourceful pals Rick and TC are played now by Zachary Knighton and Stephen Hill.